The mission of Crossing Borders is to show the compassion of Christ to North Koreans and their children in China. 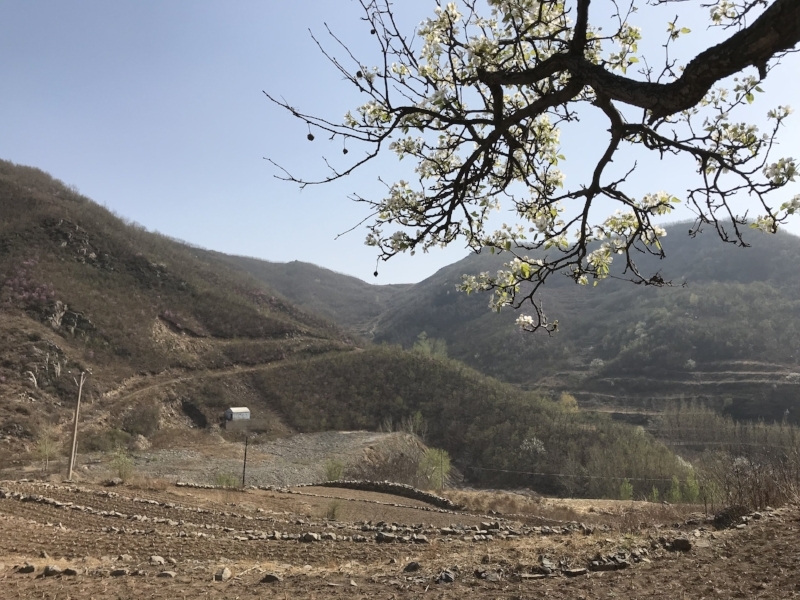 There are an estimated 200,000 North Korean refugees in hiding in China, persecuted by the Chinese authorities and without the means to protect themselves. Since 2003, Crossing Borders has helped refugees and their families in China. In the United States, Crossing Borders spreads awareness regarding the plight of the North Korean people in hiding. A part of Crossing Borders’ work is to share the Christian faith with the refugees and orphans in the organization’s care. While Crossing Borders does not require that recipients of support accept Christian beliefs, the Christian gospel has often been a source of strength and comfort for many North Koreans. Crossing Borders serves North Korean refugees and orphans in China through two major programs: Refugee Care and Orphan Care. The Crossing Borders Refugee Care program’s objective is to provide safety, medicine, financial support and training, and Christian counseling to the North Korean refugees in China. With a network extending throughout various regions the country, Crossing Borders has begun new projects to build communities and churches with North Korean refugees. North Korean refugees are given medical care and necessary pharmaceuticals while provided with counseling with on-field staff. The Orphan Care program targets North Korean refugees’ children who are often left abandoned and vulnerable in China. Crossing Borders has established three central locations in China where these children can have their essential needs met. Through group homes, local staff and an orphanage established on the field, Crossing Borders has supported children from elementary education through to the beginning of vocational training programs. Short-term missions teams are sent to the field each year to provide counseling and ministry support to children in the organization’s network. Pastor M is a Korean-Chinese man who has been working with North Korean refugees and Crossing Borders since 2003. When the organization first began our work on the field, Pastor M was one of the most trustworthy and faithful volunteers who helped rescue and bring North Korean refugees to safety at the risk of his own life. Because of the ongoing threats to his safety and his family’s requests, Pastor M stepped away from the work of sheltering North Korean refugees for several years. In this interim time, he worked in a church local to his hometown. However, believing that this was work that was given to him by God, Pastor M found that he could not stay away from the mission to help North Korean refugees and redoubled his investment by partnering with Crossing Borders on the field. His responsibilities now are to find North Korean refugees who need protection, to find resources on the field for Crossing Borders’ mission, and to continue to visit and provide for the safety of the North Korean refugees in Crossing Borders’ network. Pastor M is not only experienced and familiar with the concerns of security and safety on the field, but he is a capable staff member who actively travels from location to location to find North Korean refugees in need. He is also a leader who has helped build communities of refugee women throughout China, empowering them to share the compassion of Christ and lead safe, stable lives. After having children of their own, Mrs. Lee, a Korean-Chinese woman, and her husband felt a burden to help orphaned children throughout Northeast China. Both Mrs. Lee and her spouse began to consider opening an orphanage for Chinese, Korean-Chinese, and North Korean children without parents or families who could raise them. However, even with her willingness, Mrs. Lee had nowhere to turn to find help in starting this work. While Mrs. Lee and her husband were not Christians, they knew that believers and churches were invested in sharing care and help with orphaned children. As Mrs. Lee gathered the resources and contacts to help her begin an orphanage, believers in China and organizations of Christians reached out to her to help her in her work. Her orphanage found a number of impoverished, vulnerable children with no families or struggling homes and brought them in to find safety. The children are cared for excellently, disciplined with love, and known as some of the brightest and hopeful young men and women in their schools. When funding for the orphanage was struggling in 2013, Mrs. Lee and her husband met Crossing Borders. When Crossing Borders realized that a number of the children in Mrs. Lee’s orphanage were the children of North Korean refugees, the organization began working alongside Mrs. Lee. Mrs. Lee is not only knowledgeable and well-connected with the ins and outs of running and facilitating a orphanage but capable of caring for many half-North Korean children who struggle to establish their citizenship. As a member of Crossing Borders’ staff, Mrs. Lee has become welcoming of Christian beliefs and sends all of the children in her care to church on each Sunday. Mrs. Lee is also responsible for watching over the children in one of the many areas where Crossing Borders is caring for North Korean refugees and orphans. Through thick and thin, she is one of many dedicated and hardworking caretakers on Crossing Borders’ overseas staff.